Across the country, stereotactic radiosurgery (SRS) is giving the families of pets with cancer the hope they are so desperately seeking. 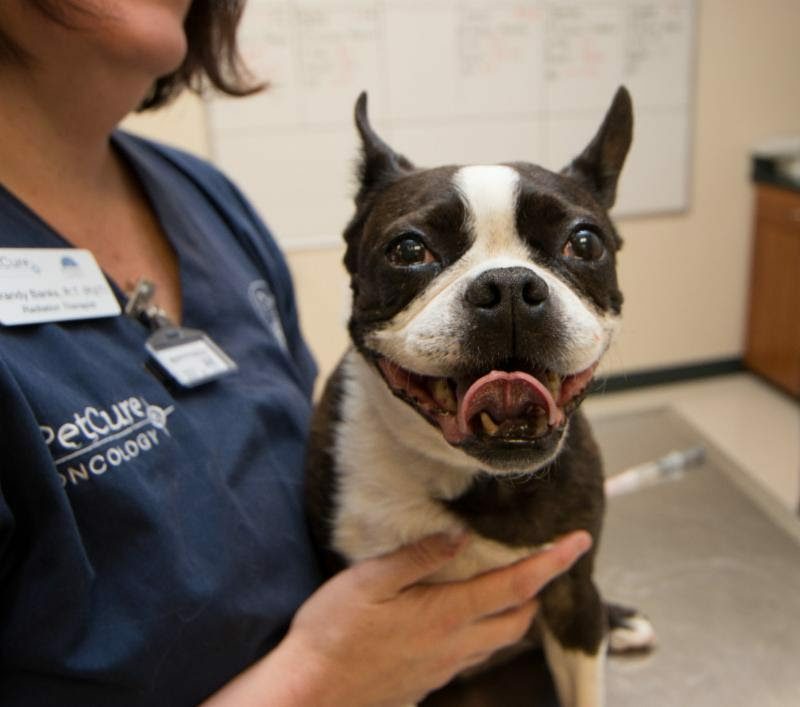 Thanks to PetCure Oncology, more pet patients than ever now have access to innovative cancer care that is on par with the top oncology providers in human medicine. But here at PetCure Oncology, we know it’s about more than just cancer care. It’s about families. Not only do we strive to extend both quality and quantity of life for every pet patient that we treat, but we also take care of their human family members. After all, cancer impacts more than just the patient. 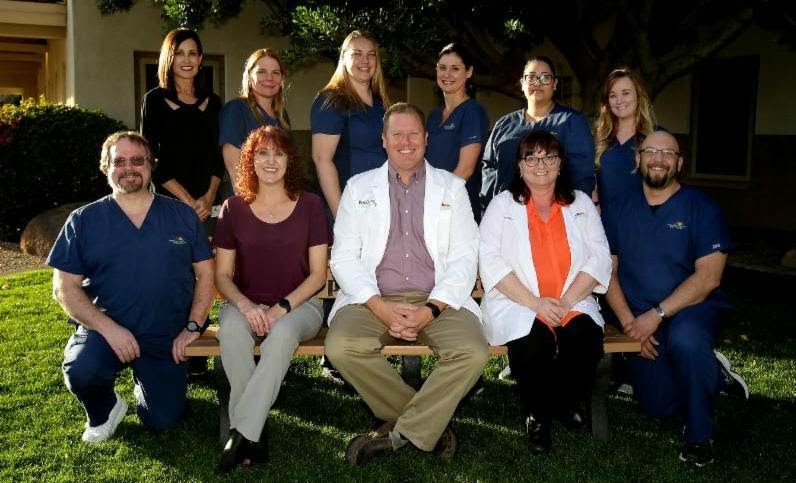 From guidance through the cancer journey to sincere emotional support, we consider everybody that comes to our centers to be part of the extended PetCure Oncology family. Pet Hero Gucci received SRS in Pittsburgh last month for a tumor based in his heart. Your voice matters, and we want to know how we can best serve you. We believe in our pet owners and want to communicate with you so we can continue to provide exceptional service, helping more pets and pet families. – Marley’s mom, Debby, from Murrysville, PA.
Marley was treated by PetCure Oncology at PVSEC in Pittsburgh, PA.
– Remy’s mom, Geralyn, from Long Valley, NJ. Remy was treated by PetCure Oncology at VRIC in Clifton, NJ. The PetCure Oncology at AVO team, seen above, embodies the PetCure Oncology model of caring for the entire pet family – not just the patient. – Roxy’s mom, Cassie, from Gilbert, AZ. Roxy was treated by PetCure Oncology at AVO in Gilbert, AZ. – Rocky’s mom, Nadine, from Stephenson, VA.
Rocky was treated by PetCure Oncology at PVSEC in Pittsburgh, PA.
Want to read more about what pet owners are saying about PetCure Oncology? Read them on our Client Testimonials page. Need more information? Reach out to us at any time by calling 773-850-3400 or sending an email to Hope@PetCureOncology.com.